Jarvis Cocker's nocturnal exploration of the human condition leads him to Soho. Below street level, he finds drama and delirium as clubbers play out their lives after dark. Jarvis Cocker invites you to a night out in Soho on his nocturnal exploration of the human condition. Below street level he finds drama and delirium as clubbers play out their lives after dark. 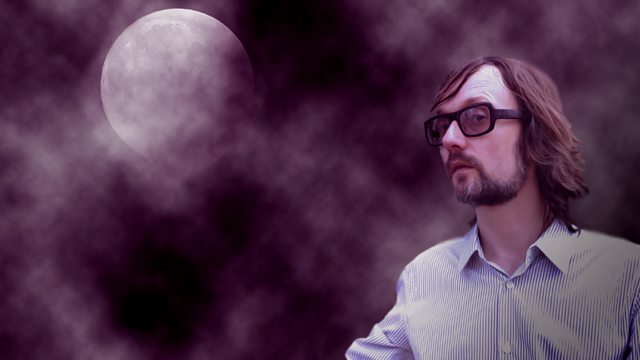 From a dimly lit ska joint to an after hours speakeasy, Jarvis is night guide to the smoke and mirrors of underground Soho - brushing shoulders with a club angel, a psychic mod and a singing waitress in among the shadows.